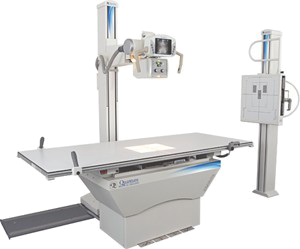 We offer many digital xray medical systems that can be configured to fit existing or new medical xray rooms. Some of the digital xray medical systems that we carry include Americomp/Summit, Control-X, and Quantum digital medical xray systems and radiographic suites. 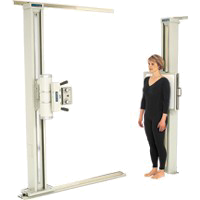 We offer many digital xray chiropractic systems that can be configured to fit existing or new chiropractic xray rooms. Some of the many digital xray chiropractic systems that we carry include Americomp/Summit, Control-X, and Core Labs digital chiropractic xray systems and radiographic suites. Digital Xray systems from Rocky Mountain Radiographics can be customized for any podiatry office. 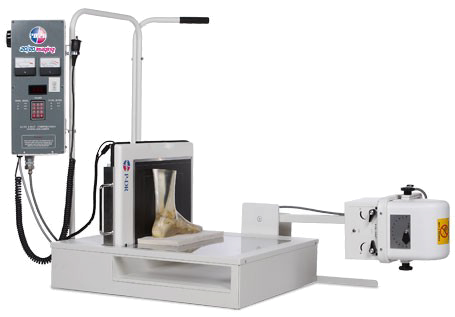 Podiatry digital xray systems can be retrofit to your current existing system or we can provide new systems. The digital xray veterinary systems offered by Rocky Mountain Radiographics can be configured to fit existing or new veterinary xray rooms. 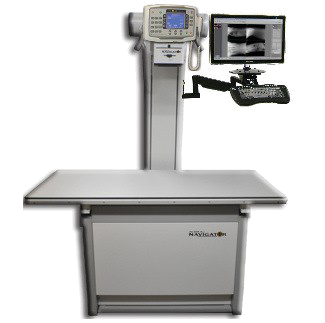 We carry many brands of digital xray veterinary systems, including Americomp/Summit, Control-X, Core Labs, Diagnostic Imaging digital veterinary xray systems and radiographic suites.